In the News: Foothills Brewing, Appalachian Mountain Brewery, Spring House Restaurant, Kitchen and Bar, Southern Home & Kitchen, Pisgah Brewing, Brothers Vilgalys Spirits, Olde Mecklenburg Brewery, South Mountain Distilling Company, Old Nick Spirits. Meet the Maker: Bombshell Beer Company owners Ellen Joyner and Michelle Miniutti (2 of the 3 owners), along with rep Jenipher Smith, are in to talk about the history, fantastic happenings and beers of Bombshell Beer. 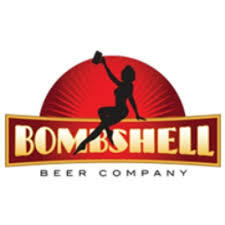 Bombshell was the first and is still the only all-women owned brewery in North Carolina. They’re making moves across the state and you should ask your favorite local bar, pub or bottle shop to bring in their beers and give them a try yourself. 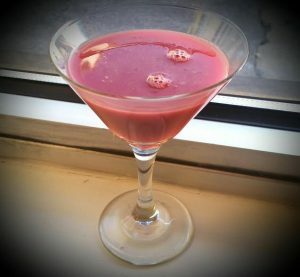 Mix It Up (the art of the drink): The Window on Trade.